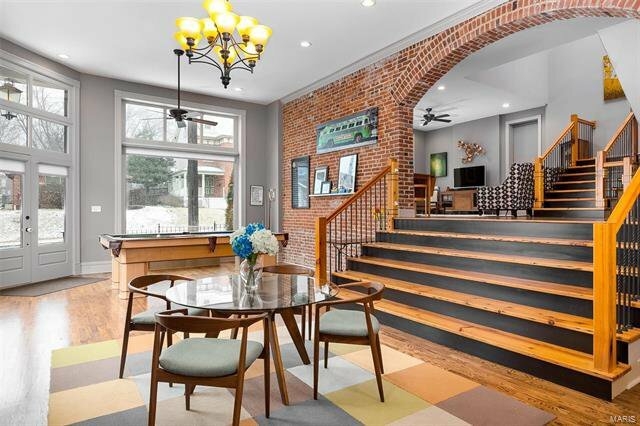 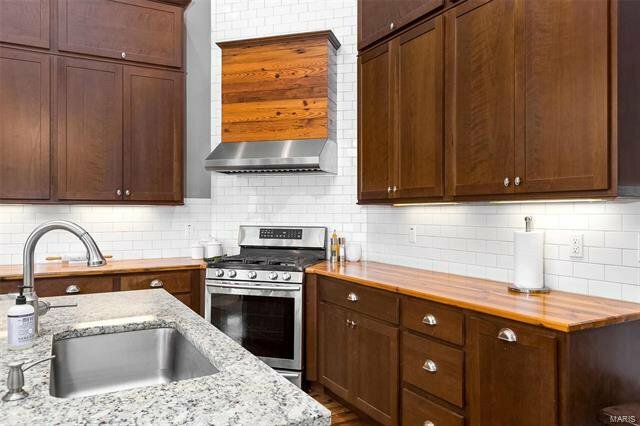 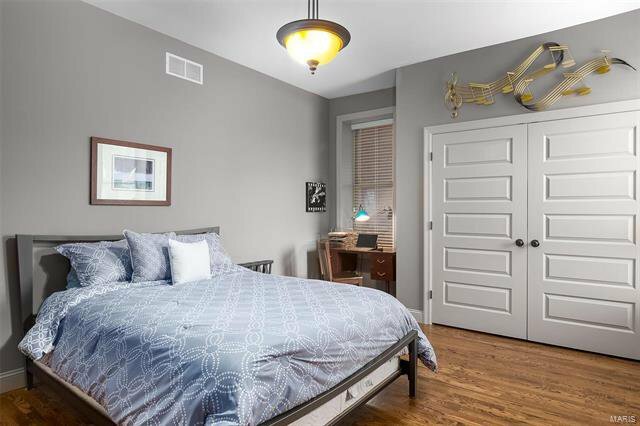 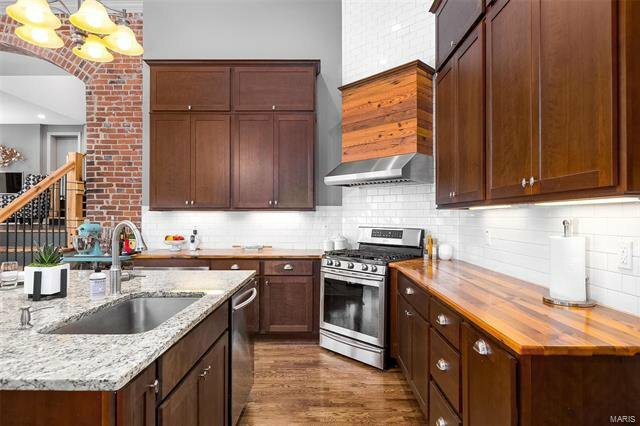 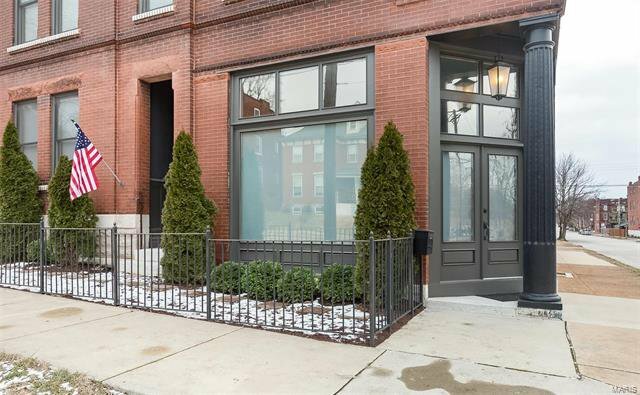 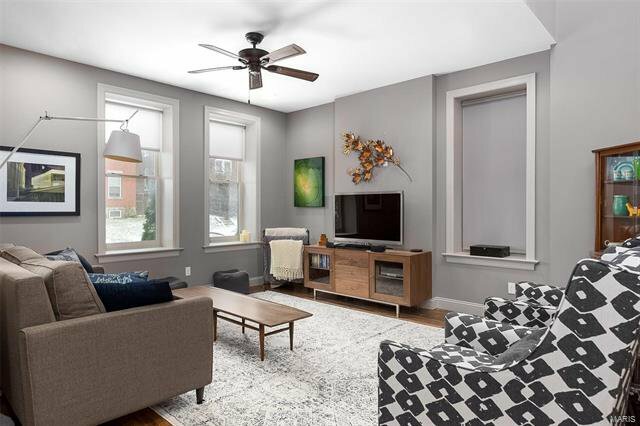 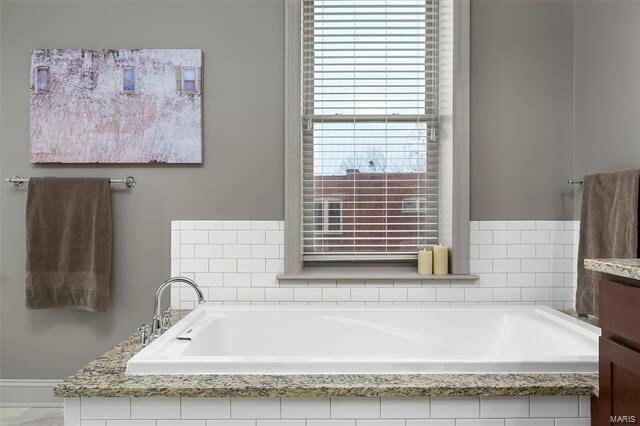 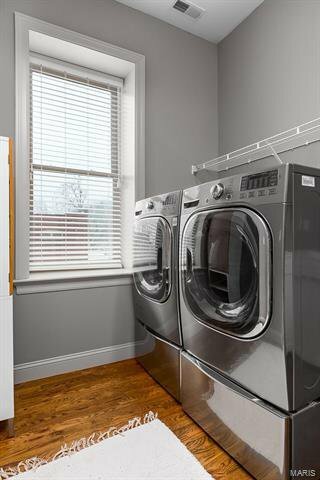 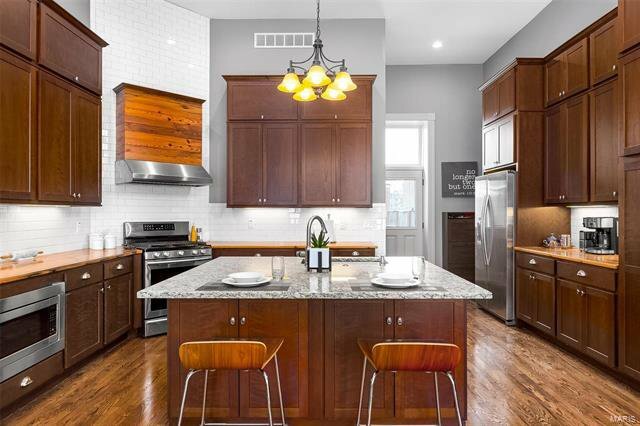 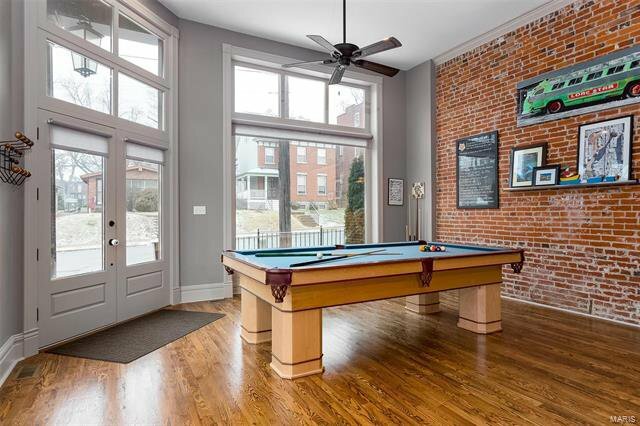 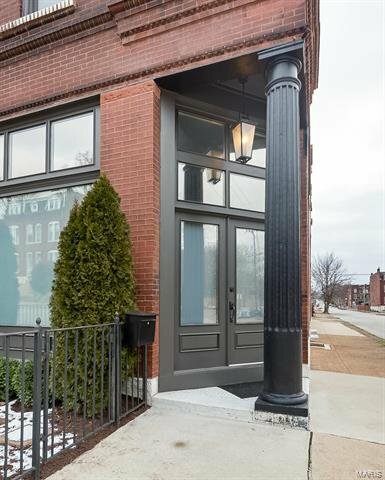 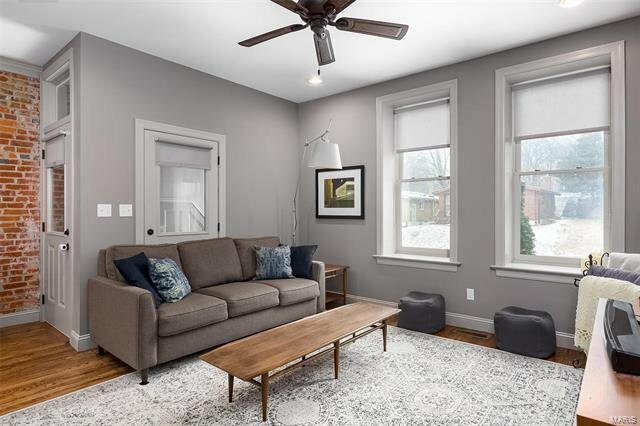 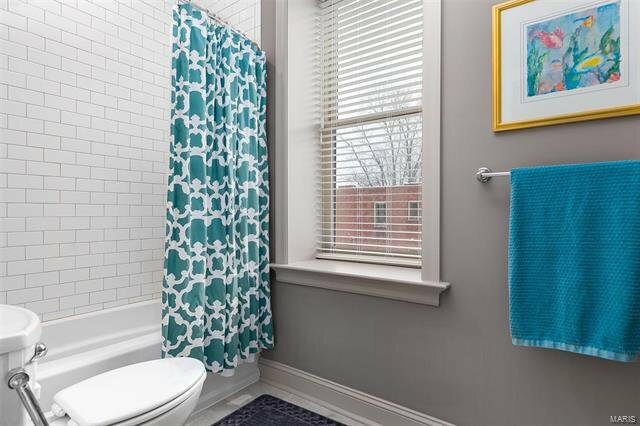 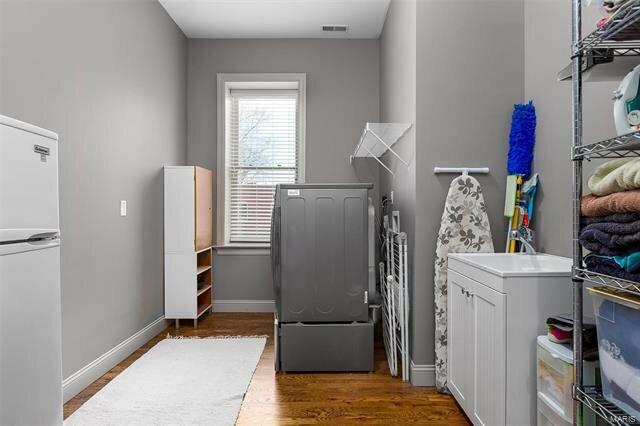 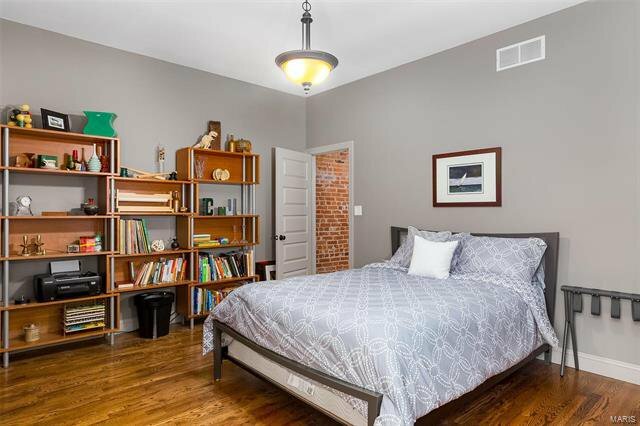 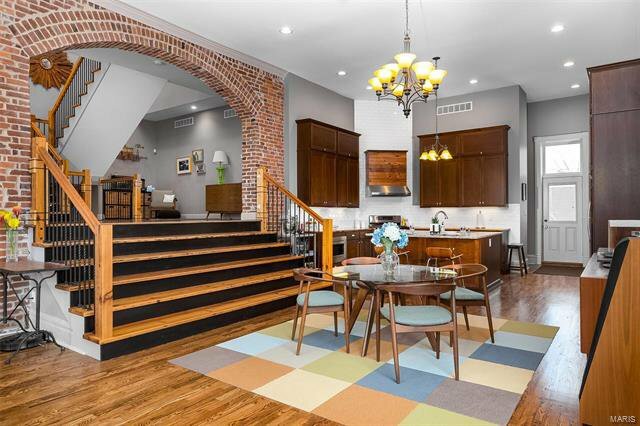 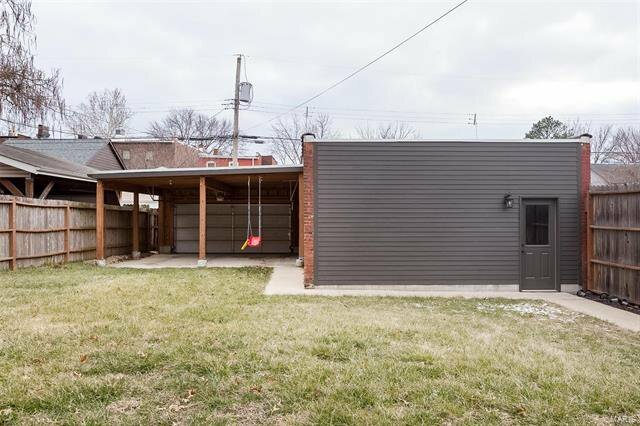 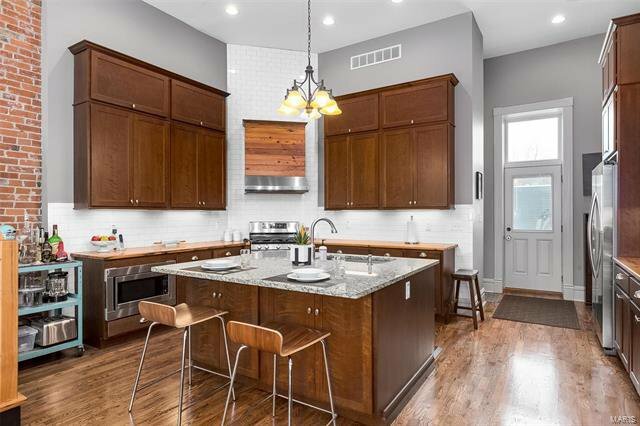 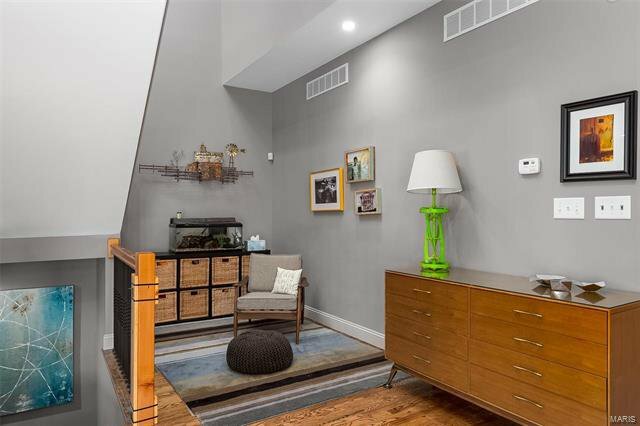 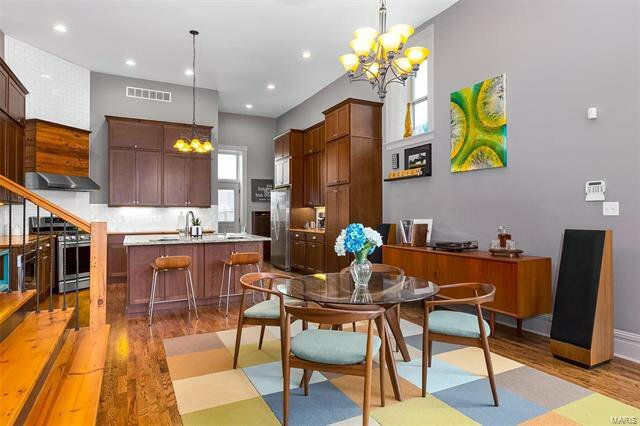 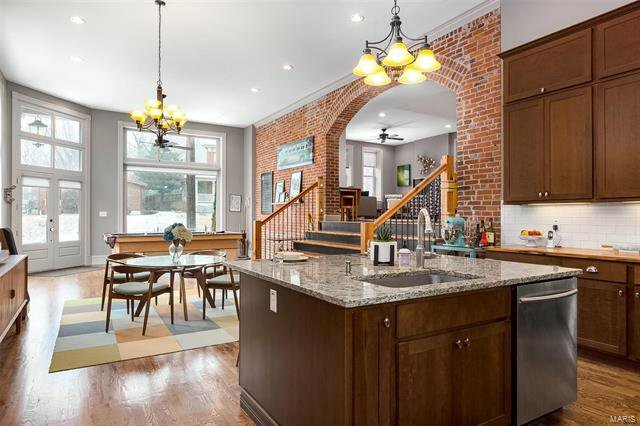 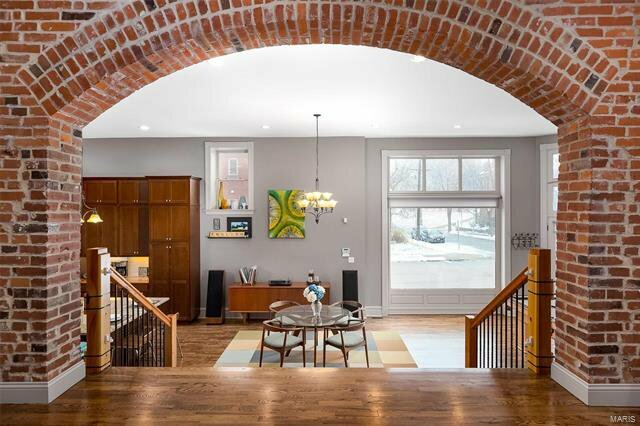 Renovated Benton Park storefront turned one-of-a kind home for ONE lucky buyer. 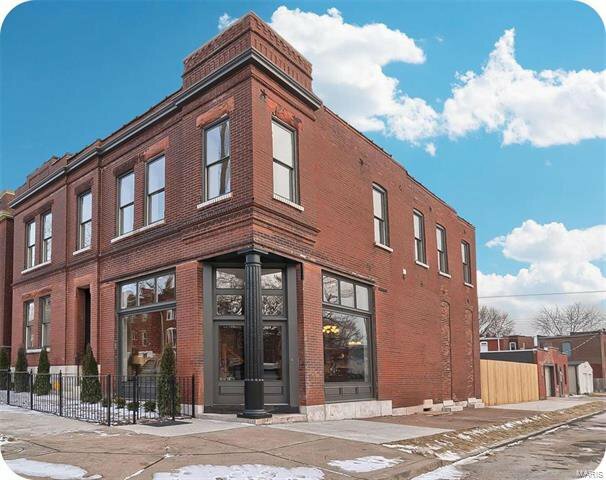 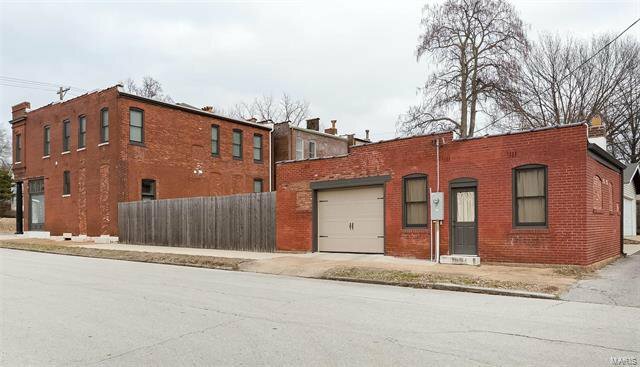 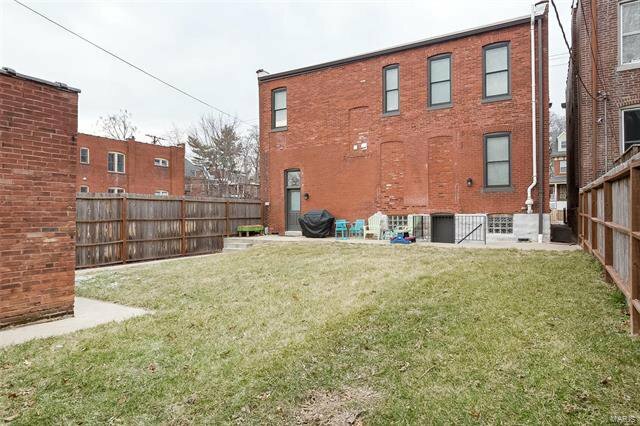 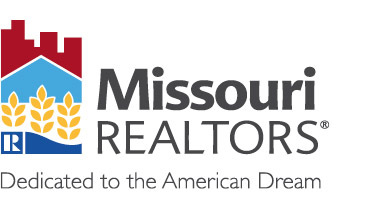 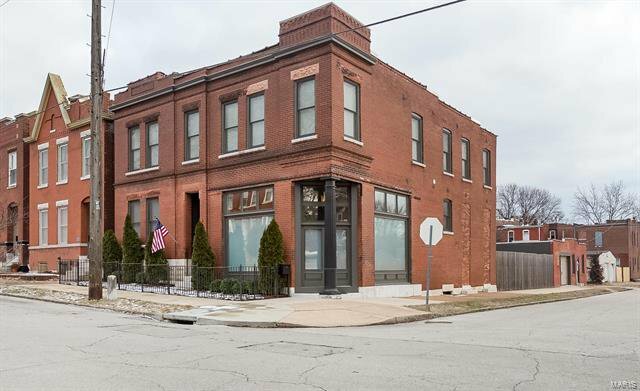 Just outside Soulard, you're walking distance from Frazer's, Venice Cafe, Peacemaker + lots of other City faves. 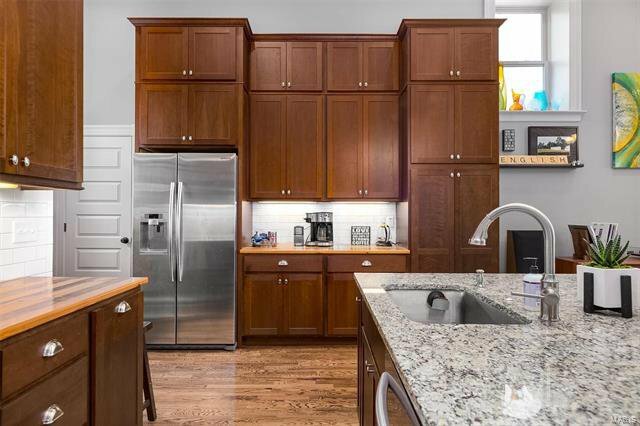 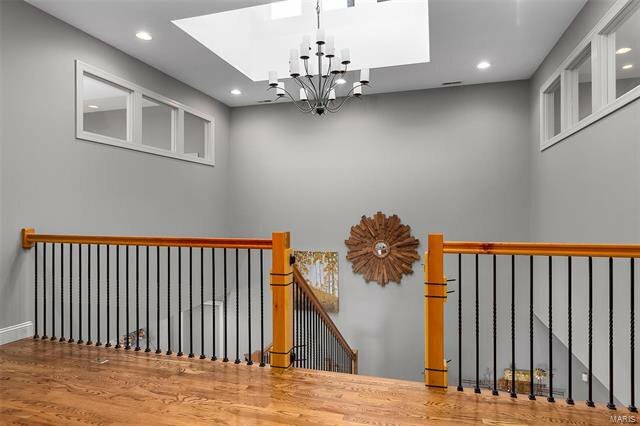 Bi-level expansive main floor lends itself perfectly for entertaining. 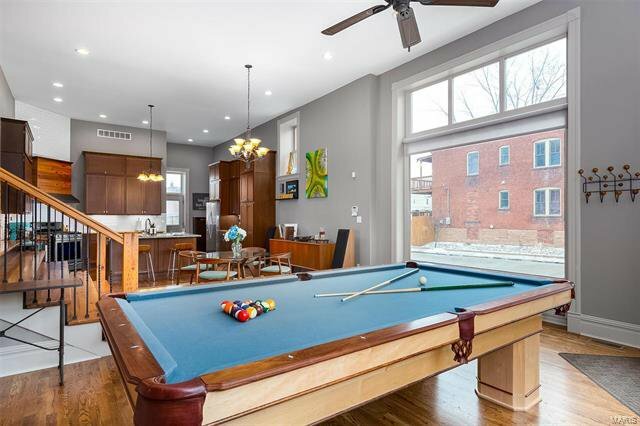 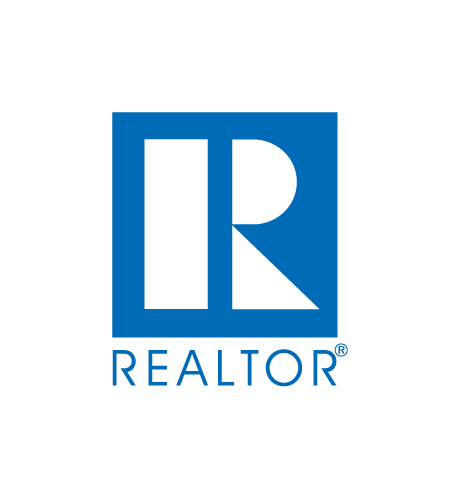 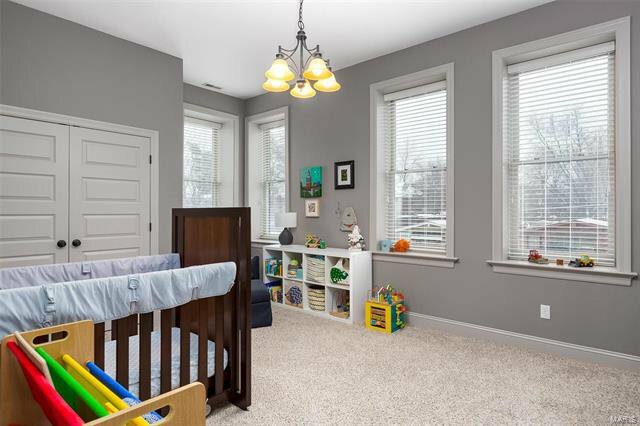 Living room, dining room, half bath & exceptionally appointed kitchen with center island, high-end appliances & massive walls of cabinets. 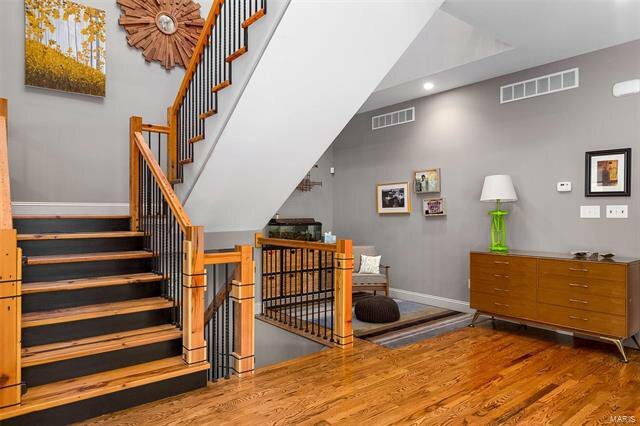 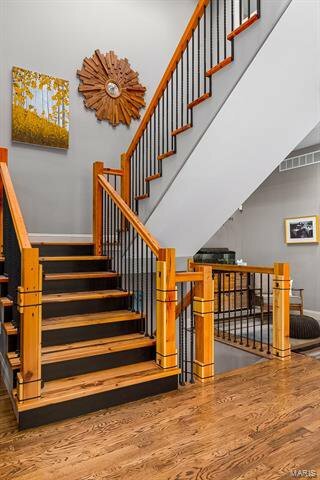 Walk up the stately stairs constructed of 133-year old reclaimed lumber from this very house to the family room, office nook & big bedroom. 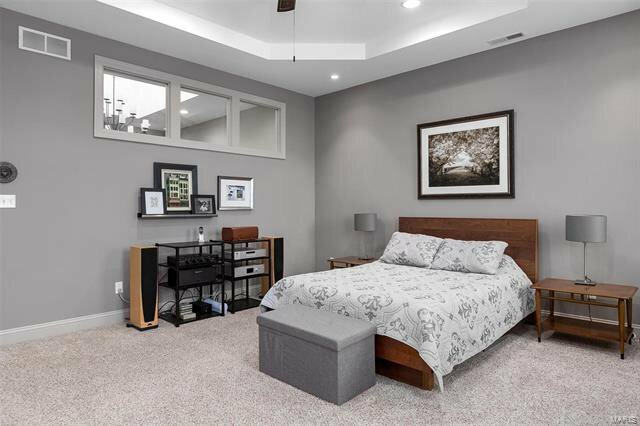 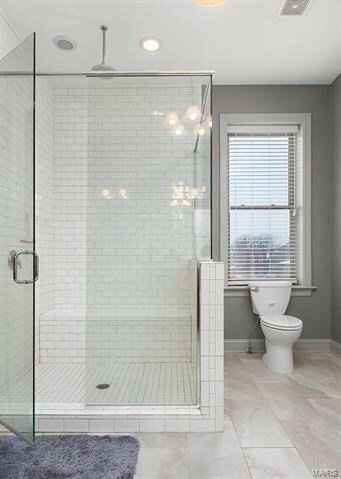 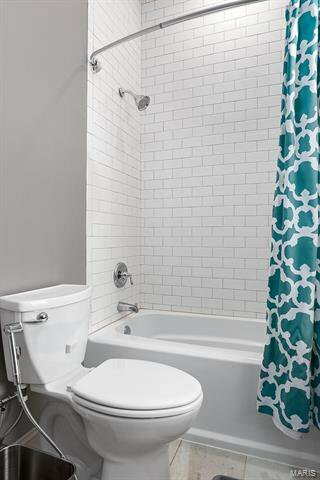 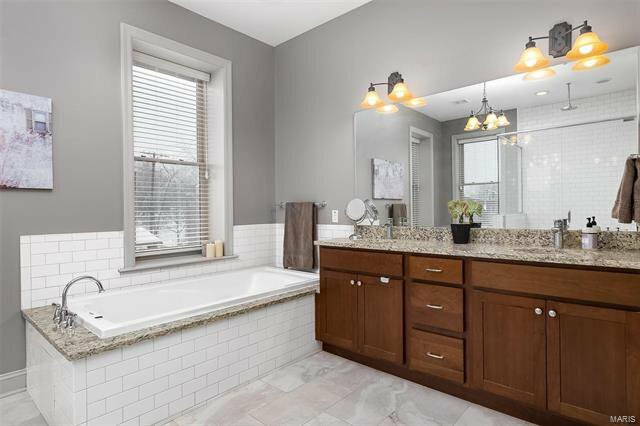 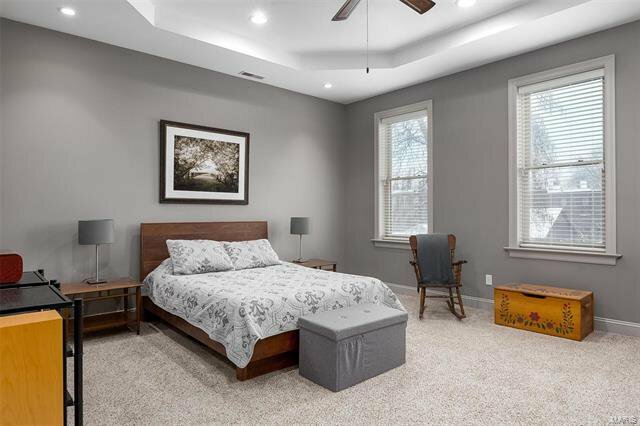 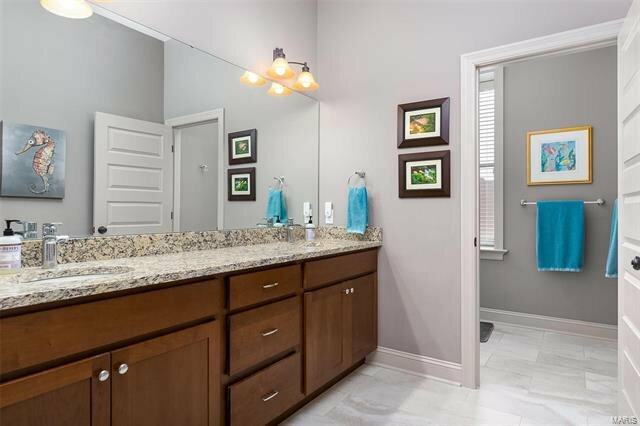 Second floor boasts a sumptuous master suite with luxurious light-filled bath with custom shower, soaking tub & double sinks. 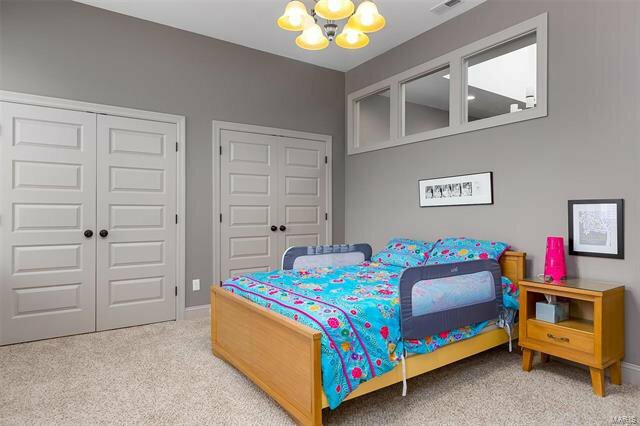 Two more generously sized bedrooms, full bath & laundry room top it off. 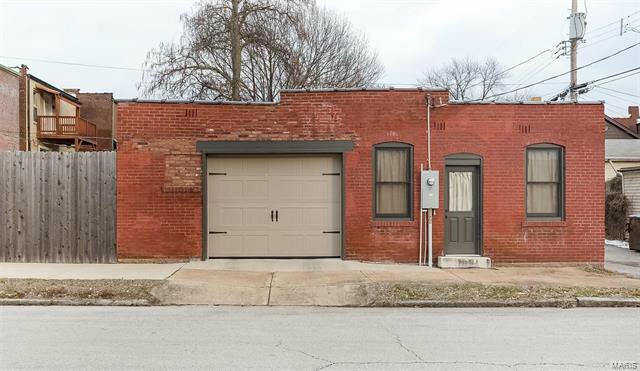 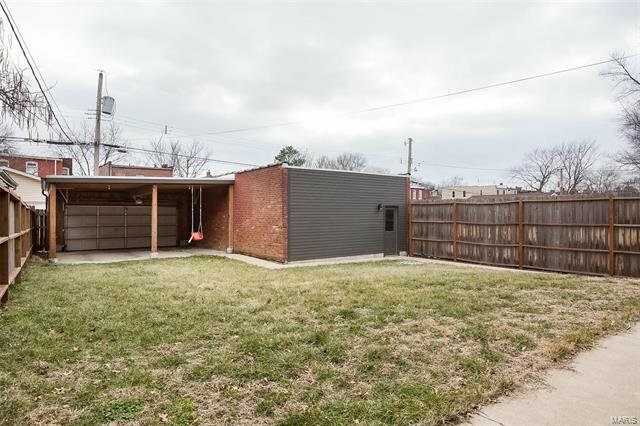 Oversized 1-car garage with workspace, 2-car carport, ALL new systems + 2-year tax abatement (only $497/year!) 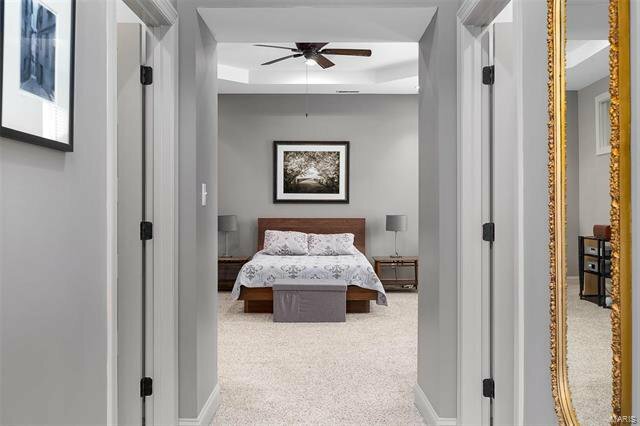 make this the perfect house that you'll love coming home to for many, many years to come.